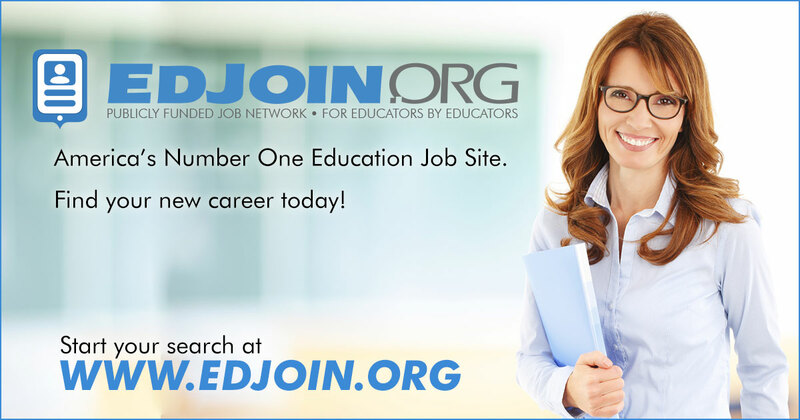 Resource Specialist / Special Education (North County San Diego; Escondido, Carlsbad) at Element Education, Inc. The Resource Specialist is a certificated, exempt position with Element Education, Inc. (EEI) which operates Dehesa and Community Montessori Charter Schools. The Resource Specialist directly reports to the Director of Special Education. The Resource Specialist will work directly with the Director of Special Education to implement the EEI’s Special Education programs and provide support and guidance to Educational Facilitators and parents of students with special needs. While performing the duties of this job, the employee is regularly required to read, speak, see, and hear well enough to communicate by telephone, electronically, and in person. Employee must also regularly be able to write, file, type and operate a computer, telephone, and general office equipment. Job duties are occasionally performed on electronic mobile and desktop devices. The employee must frequently sit for an extended period of time and is required to occasionally stand and walk. The employee must occasionally stoop, kneel, crouch, and/or lift up to 25 lbs. The employee must have reliable transportation and occasionally be able to drive to the main office in Escondido for staff meetings, parent meetings, meeting with students, etc. The work environment characteristics described here are representative of those that must be met by an employee to successfully perform the essential functions of this job. Reasonable accommodation may be made to enable individuals with disabilities to perform the essential functions. This position works in a variety of settings but majority of the work is conducted in the home office. Other settings include but not limited to student homes, DCS Learning Centers, the Escondido Main Office, picking up materials from vendors, any other duties as assigned. *Element Education, Inc. is an equal opportunity employer.